The Times of Israel (04/10/13) reports that Israel’s Supreme Court has ruled against classifying “Israeli” as an ethnicity. Radio Free Europe (04/10/13) comments on the response of a Russian ultranationalist, who is outraged that his nationalist apparel has been made in Uzbekistan. 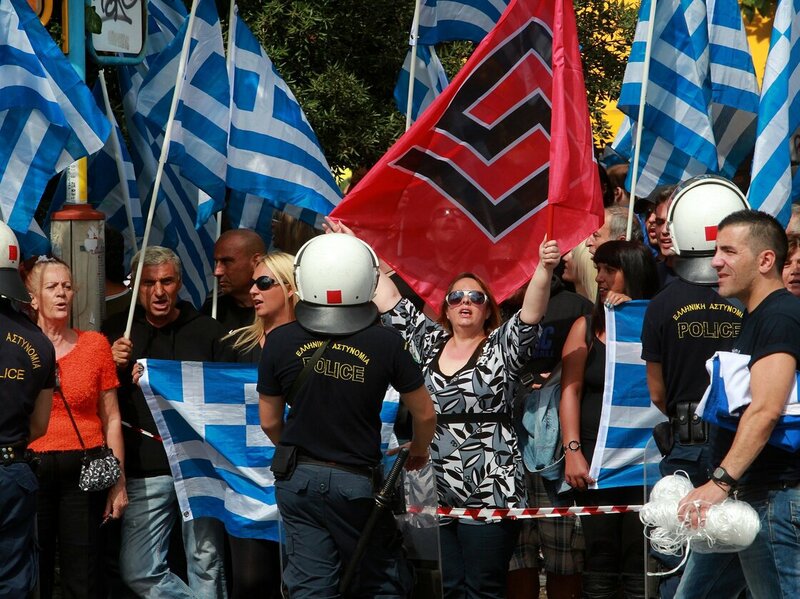 NPR.org (03/10/13) reports on the arrest of the Greek lawmaker who leads the neo-fascist political party the Golden Dawn, and out outcry by his supporters. Euronews.com (01/10/13) reports that multi-ethnic Bosnia will conduct its first national census since independence. The State Hornet (01/10/13) comments on the compulsory race and ethnic studies classes, which students much take at all universities in the California State University system, and how their approach can make some students uncomfortable. The Guardian (30/09/13) blogs about the various nationalists groups in Europe who have sought solidarity with the Scottish independence campaign in response to their own independence claims. This entry was posted in General, News and tagged bosnia, california, census, conflict, Ethnicity, eurasian union, golden dawn, israeli, kenya, race studies, relion, scottish independence. Bookmark the permalink.